NEERON INTERNATIONAL is a well established company since last 36 years especially in Leather 100% Cotton etc. All of our products are being manufactured from top quality material under strict quality control system while every product is checked and inspected from cutting stitching to packing process. Carrying out professionalism NEERON IS A GLOBALLY INSPIRED COMPANY THAT SPECIALIZES IN PRODUCING BEST QUALITY FIGHTING AND FITNESS GEARS AND WEARS IN THE LINES OF BOXING, MMA, MUAY THAI, GYM, FITNESS, APPAREL, BJJ, KICKBOXING GRAPPLING, TRAINING, MARTIAL ARTS, PROTECTION AND LIFESTYLE AND A LOT MORE. 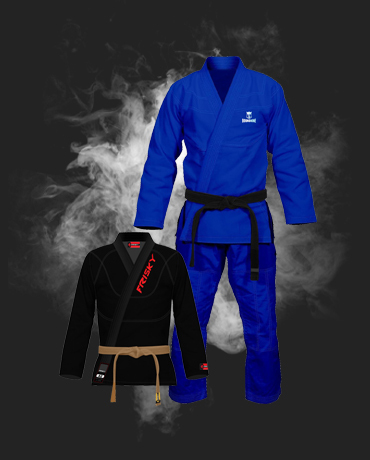 We are developing new designs and customized designs for BJJ GIS , BOXING GLOVES & GEARS and MARTIAL ARTS EQUIPMENTS & PROTECTIVE GEARS. We are sincerely thankful to our worthy customers who always encouraged us by entrusting us with their valued suggestions and requirements. We also welcome new customers to examine our products by favoring us with their initial trail order. We are fully confident that you will feel pleasure in working with us.